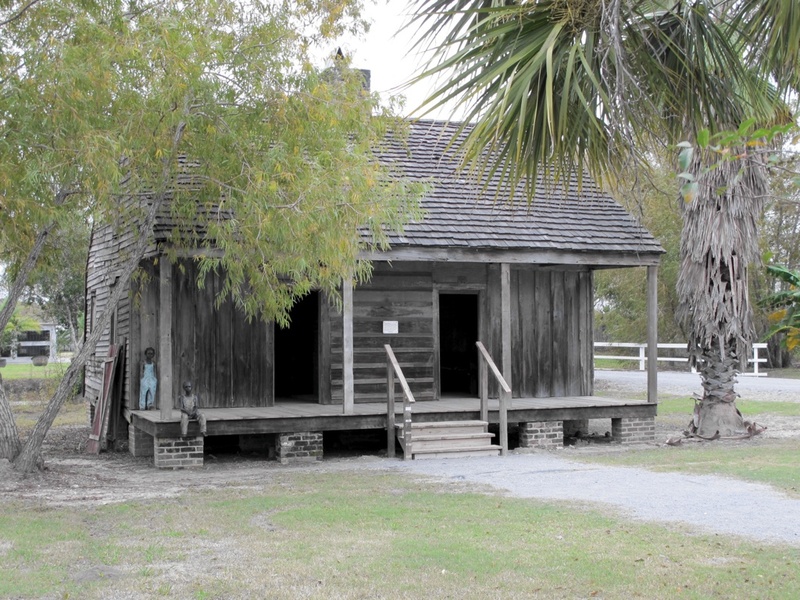 Slave cabin with contemporary sculptures at Whitney Plantation, Louisiana. If you’re interested in interpreting slavery, you’ll have a tough time choosing what to do this fall. At the same time that AASLH is holding its annual meeting in Detroit, Monticello and the Slave Dwelling Project are hosting outstanding national conferences. On September 17 from 10 am to 12:30 pm, Monticello will host a public summit on race and the legacy of slavery in Charlottesville, Virginia. Historians, descendants of those enslaved at Monticello, cultural leaders, and activists will engage in a far-ranging dialogue on the history of slavery and its meaning in today’s conversations on race, freedom, and equality. Participants include Marian Wright Edelman (Children’s Defense Fund), Henry Louis Gates, Jr. (Harvard University), Annette Gordon-Reed (Harvard University), Jon Meacham (Random House), and Bree Newsome (filmmaker and community activist). Registration is free but seating is limited. For more information, visit monticello.org/neh. On September 19-21 the Third Annual Slave Dwelling Project Conference will be held in Columbia, South Carolina. The conference brings together incredibly diverse perspectives, from preservationists and archaeologists to writers and film producers, to understand how these modest homes can change the traditional narrative of American history. Speakers include Mary Battle (Avery Center for African American Research), Lana Burgess (McKissick Museum), Toni Carrier (Lowcountry Africana), Elizabeth Chew (James Madison’s Montpelier), Latoya Devezin (Austin History Center), Regina Faden (Historic St. Mary’s City), Fielding Freed (Historic Columbia), Tammy Gibson (travel historian and blogger), Jennifer Hurst-Wender (Preservation Virginia), Brent Leggs (National Trust), Betsy Newman (South Carolina ETV), David Serxner (Historic Hope Plantation), Rhondda Robinson Thomas (Clemson University), and Robert Weyeneth (University of South Carolina). Full registration (which includes some meals) is $250 with an early registration price of $235 (deadline August 19). More information available at SlaveDwellingProject.org. This entry was posted in Cultural diversity, Historical interpretation, Training and tagged Monticello, Slave Dwelling Project, South Carolina, Virginia on August 18, 2016 by Max van Balgooy.